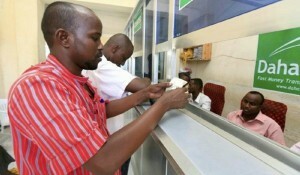 In recent years, Somali money transfer operators (MTOs), which represent the only legitimate mechanism through which the Somali diaspora can send money to their loved ones in Somalia, have struggled to maintain bank accounts. 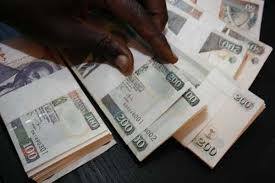 Remittances play a vital role in supporting vulnerable Somali families, with 41 percent of urban-dwelling Somalis receiving remittances. They spend the vast majority of the cash to meet basic needs like food, shelter, health care, and education.